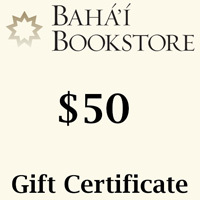 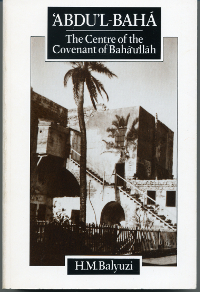 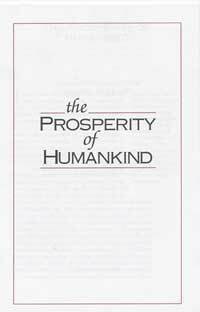 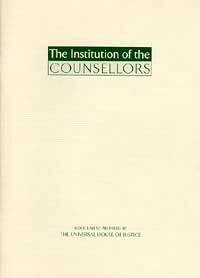 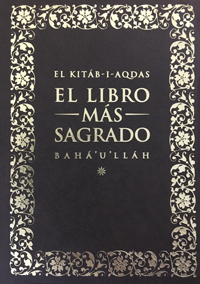 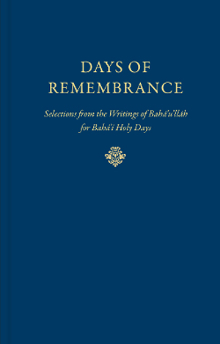 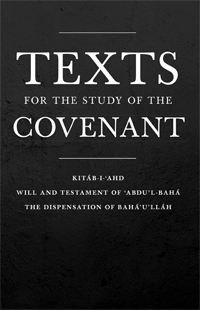 In this special Bicentenary Edition, extracts from Bahá’u’lláh’s own writings, along with descriptive passages that provide historical context, are used to paint a picture of the trajectory of Bahá’u’lláh’s awe-inspiring life. 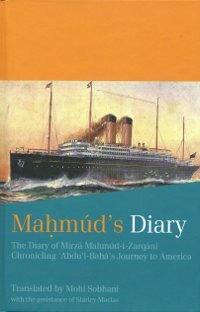 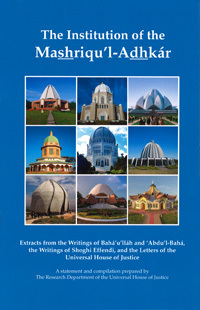 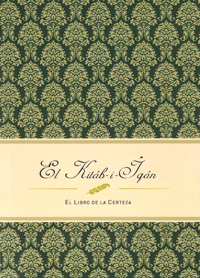 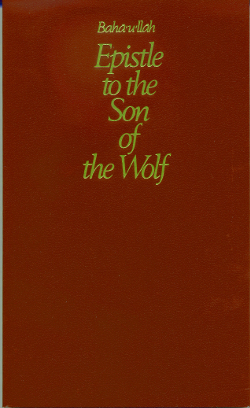 From His extraordinary childhood to the birth of His own Revelation while imprisoned in the notorious “Black Pit” of Tehran, through His continuous hardships and exiles, and finally to His passing and the provisions He made for the future of the Bahá’í Faith, readers will not be able to walk away from this book untouched by the ever-present love and sacrifice that emanated from Bahá’u’lláh throughout His life. 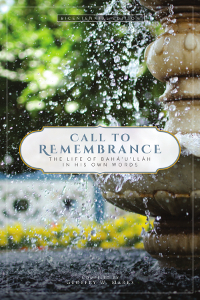 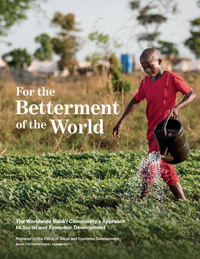 Included in this special edition of Call to Remembrance is a collection of stunning photographs of the places associated with Bahá’u’lláh’s life.